It’s already three months ago, when I came back from Japan. Until now I only showed only a few abstract architecture shots, but I don’t want to miss to show some other pictures which represent Japan, unlike the other pictures. Here is one from Mount Fuji and Tokyo. 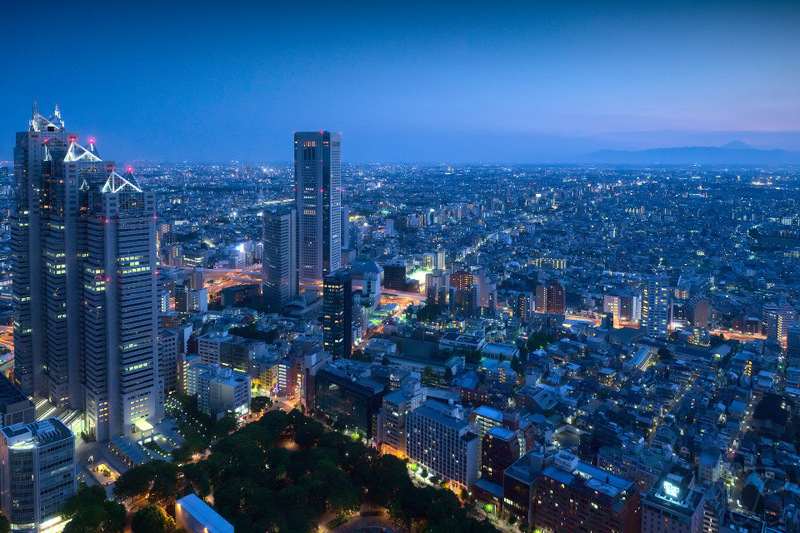 The skyline shot is overlooking 杉並区 (Suginami), the west part of Tokyo, it was taken from the Tokyo Metropolitan Goverment building. On the left side in the front you see the Park Hyatt Tokyo Hotel which became famous after the movie Lost in Translation. On the right side in the background you can see Fujiyama, the highest mountain in Japan, overlooking the mountain ridge in front of it. 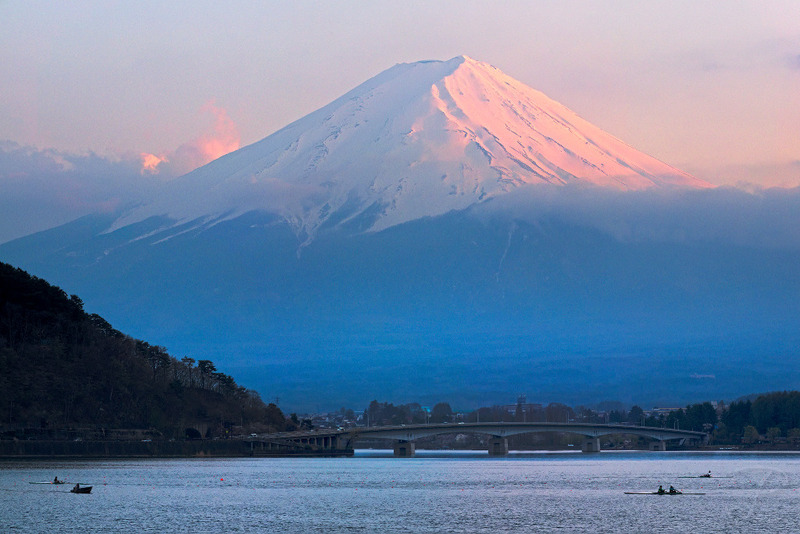 The other one shows a dusk mood at Mount Fuji (富士山). The shot was taken at Kawaguchiko. This entry was posted in Nature & Landscape, New Pictures and tagged dusk, fuji san, fuji yama, japan, mount fuji, skyline, tokyo on 16/08/2014 by phil.